I always wonder what the right name is for a banner stand. You see people call them all kinds of things: roll up banners, pull up banners, blind banners, and so on. A rose by any other name, etc etc. 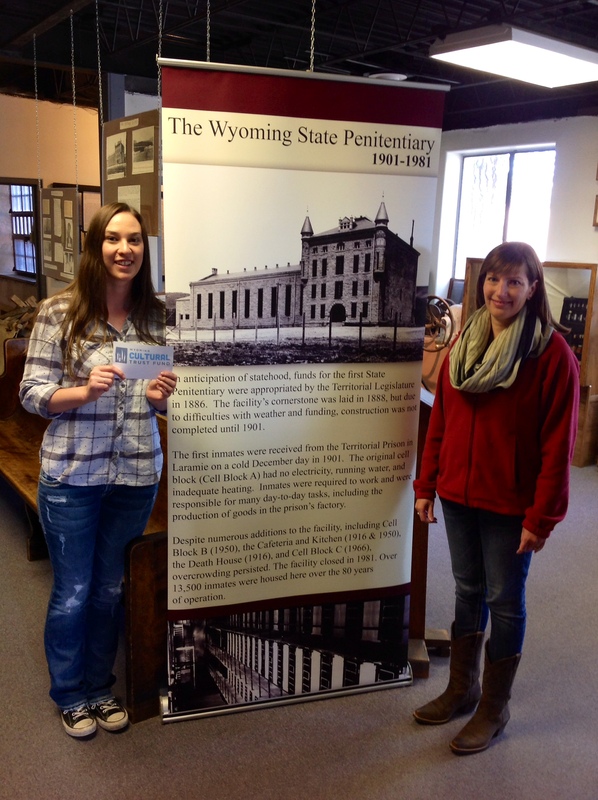 We did this banner stand for the Wyoming Frontier Prison Museum, and I thought it turned out quite nicely. I remember when they called they didn’t know what to call it either! We used our standard banner stand, which is 35.5″ wide and 83″ tall, nearly seven feet. If you need a banners stand, or whatever you want to call it, call us! This entry was posted in Banner Stands and tagged blind banners, pull up banners, roll up banner stands, self standing banners. Bookmark the permalink.